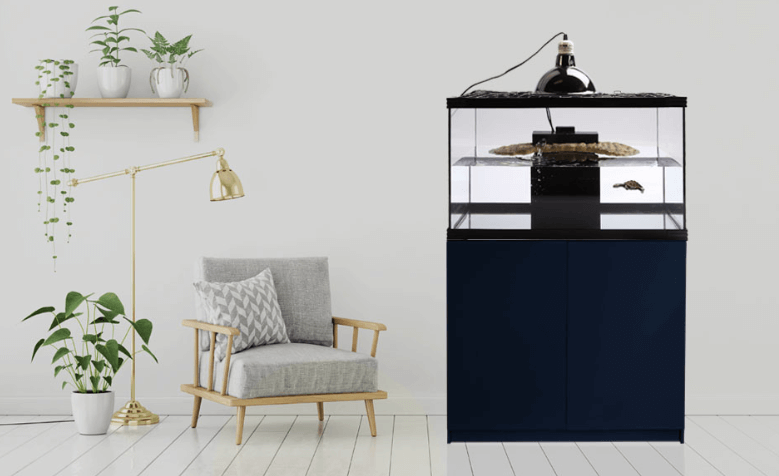 If you are interested in a Turtle Tank Set Up and you live in Melbourne we guarantee you will be excited about our range and price. 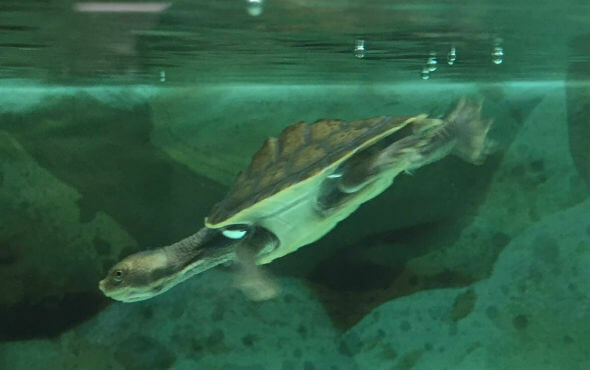 Waterlife Aquarium has the BEST range of Turtle Tank Set Ups and enclosures for your Baby turtles at the best prices because we are the Importer and we sell direct to the public. 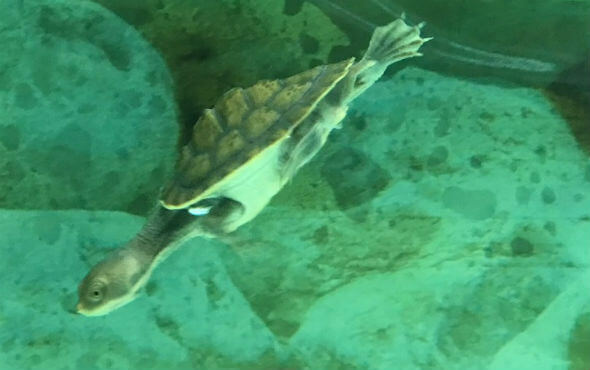 If you are a beginner and you were interested in buying a turtle and Turtle Tank Set Up, pop into our store and speak with our experienced team of Turtle Enthusiasts. 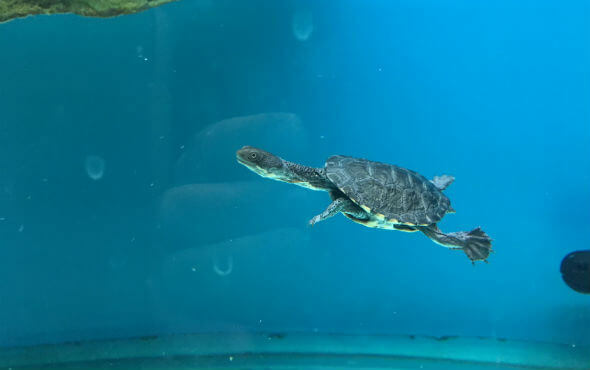 We will set you in the right direction! 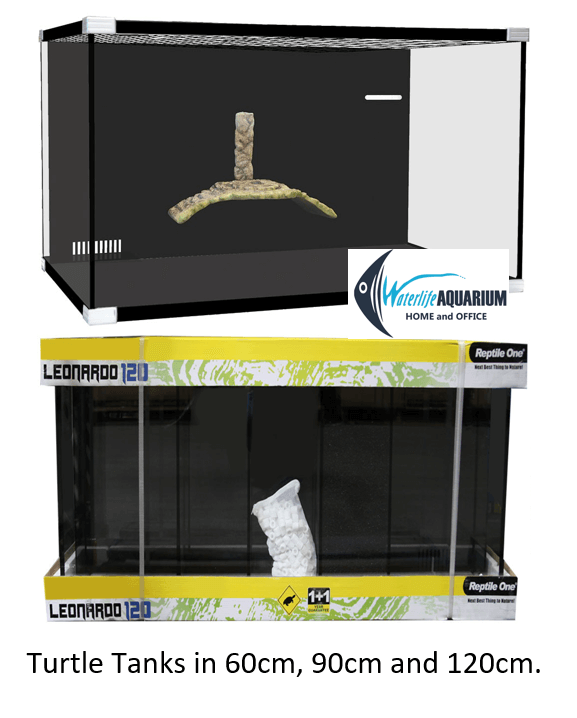 Check out the video below of our range of Turtle Tank Set Ups. 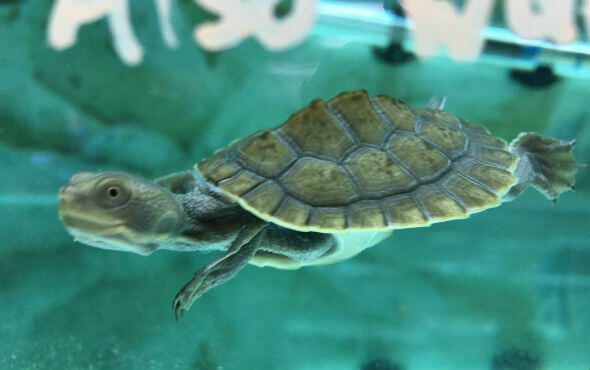 We have the Cutest’ Baby Pet Turtles NOW available! 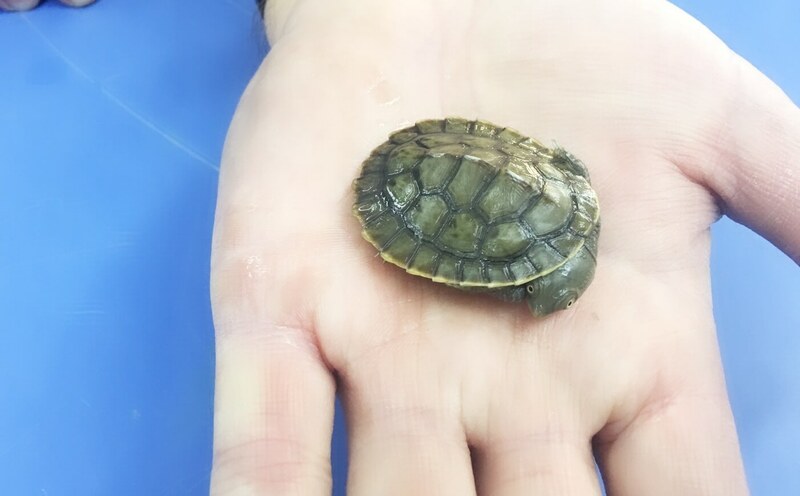 Baby Turtles require Heating, Filtration, and Ultra Violet Lighting to stay healthy. 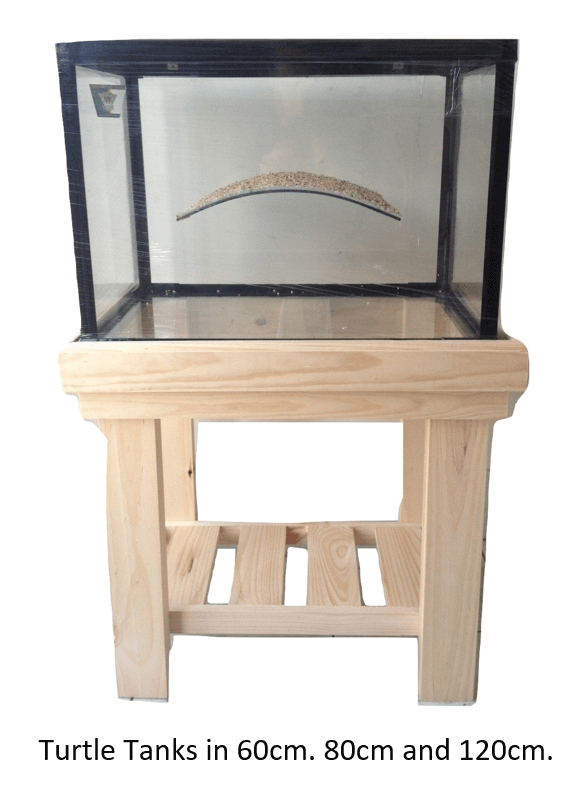 We have a Budget Turtle Tank Set Up, a Mid-Range and a Deluxe Package all of which are available in 3 different sizes.